The knight’s tour is recommended by GM Susan Polgar. In her free Chess Training Guide for Parents and Teachers, she wrote, “Try to jump with the Knight from one square to another covering all 64 squares on the chess board, landing only once on each square.” When I taught BayAreaChess students, some taking their first chess class and others rated up to 1000, I included the knight’s tour. In this article, I review two instructional chess books published in 2018. Either one would make a great Christmas present! One is aimed at teachers, the other at kids. But both books would benefit chess players of any age, who know the rules of chess, have played several complete games, but are still learning tactical themes. We all know that Magnus Carlsen is the World Chess Champion, but who was the first one? And when? Even less is known about women champions. You probably have heard about Susan Polgar, but who is the current woman chess champion? Have you ever wondered just how many chess players are in the world? How many of them are women? And what’s with all the titles like chess master and international master? Who is the top chess player ever? Have you ever wondered which countries produced more chess grandmasters? Or in which countries are women more interested in chess? Is there a correlation between the population of the country and the number of grandmasters it produced? The recent World Chess Championship made me think of two iconic phrases. The first phrase is “six degrees of separation,” which states that a chain of “friend of a friend” statements can be made to connect any two people in six steps. In this article, I’ll share my two-step connections to the challenger, Fabiano Caruana, and to former World Chess Champion Bobby Fischer. The second phrase is “One Day More,” which is both a song lyric and a song title from the musical Les Misérables. ChessGuide.com – Chess directory with categorized links to Chess sites, software, news, leagues, tournaments and more. 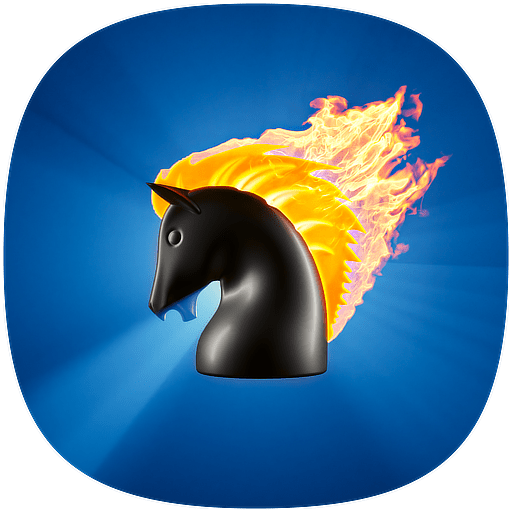 For chess sets, chess boards and over 400 other chess items, ChessBaron is a straighforward, honest and innovative chess retailer serving the chess market. It’s situated in the UK and delivers worldwide. For in-depth analysis of chess openings and chess strategy, there is no better place than The Chess Website.